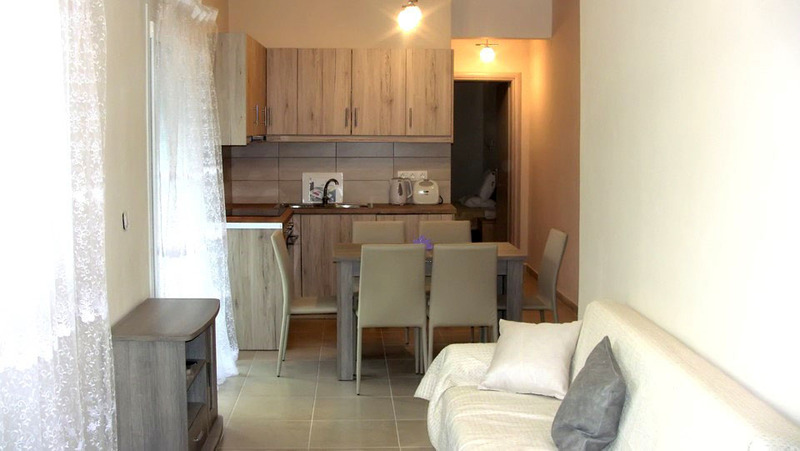 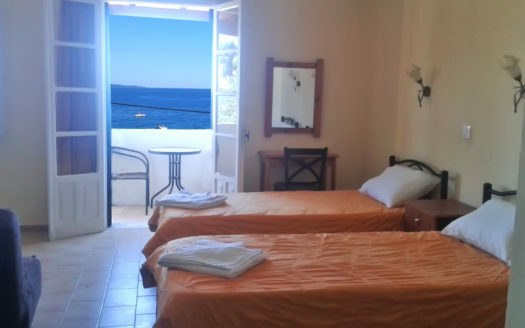 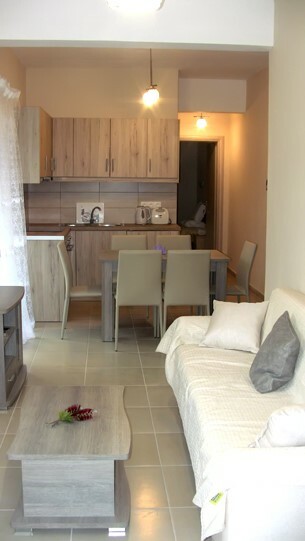 The Olympia apartments boast a central location within Kalami, close to the beautiful beach and all of the village’s amenities ( taverna, super market, swimming pool ). 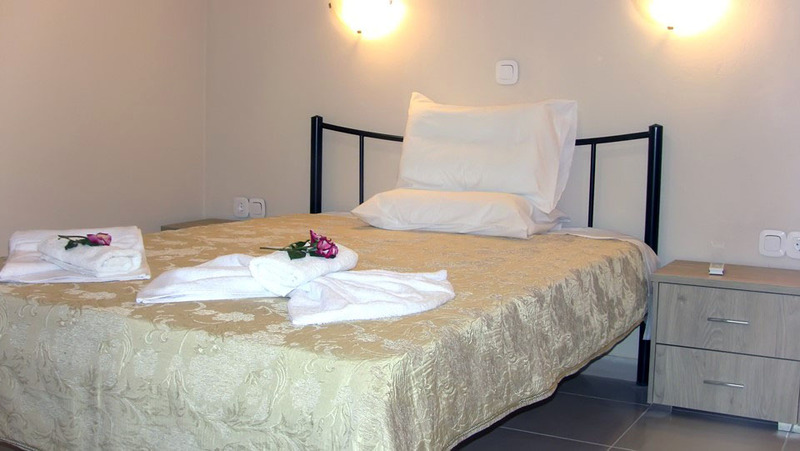 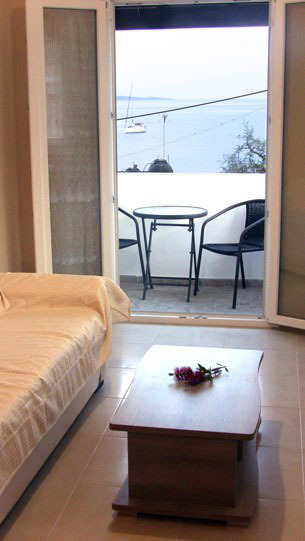 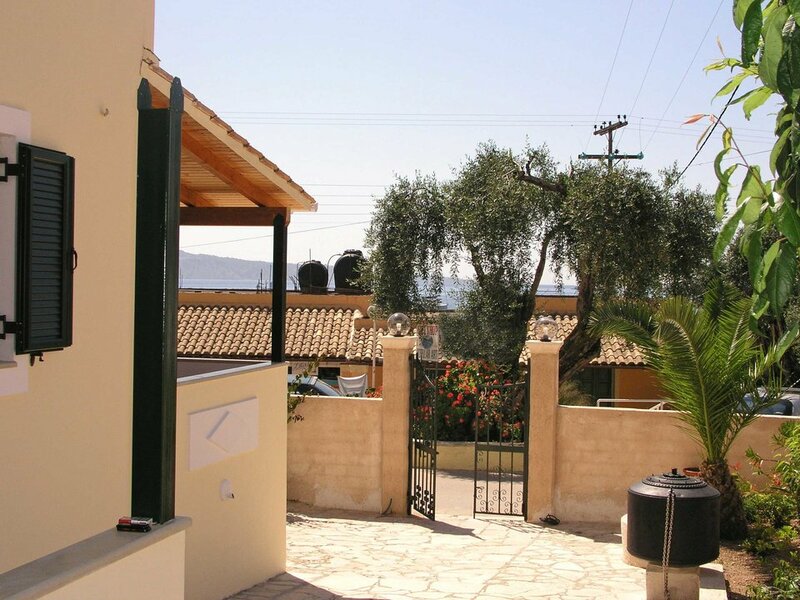 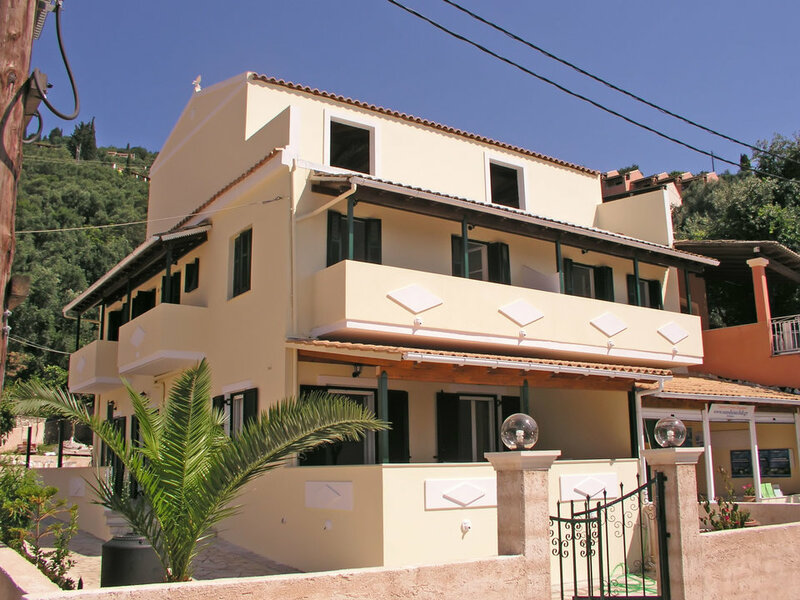 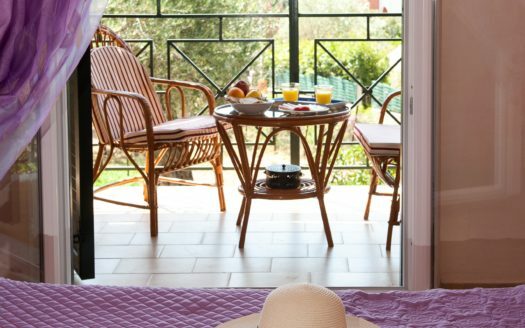 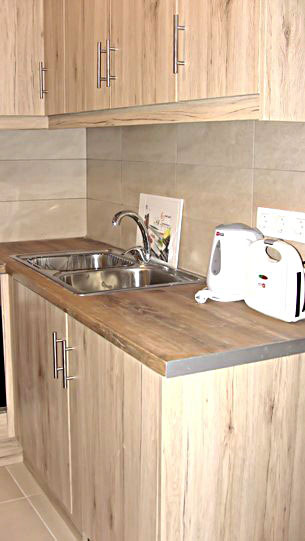 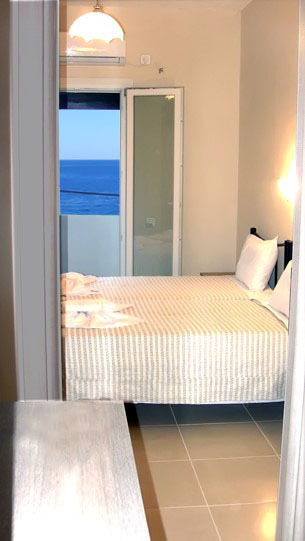 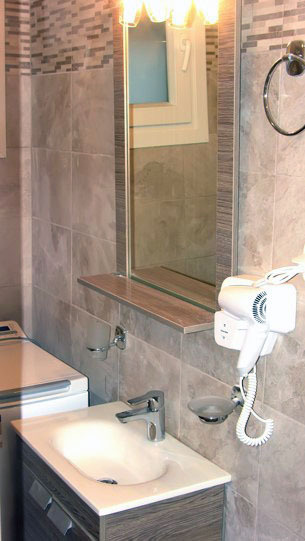 Located on the upper floor, the Olympia apartment sleeps up to 4 persons. 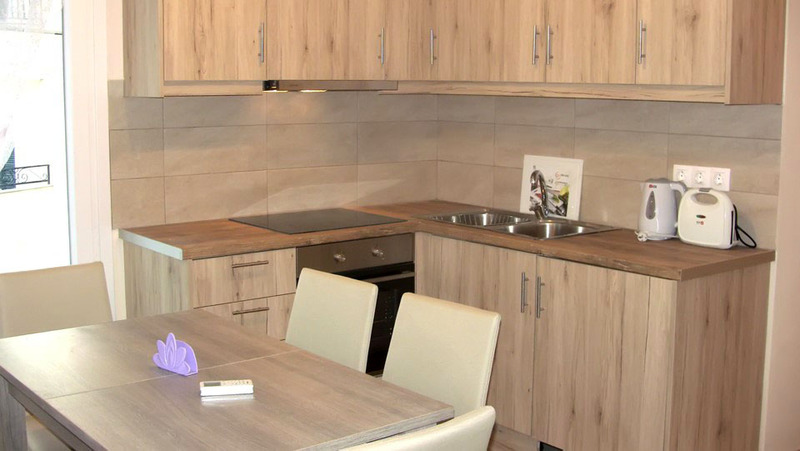 The stylish interior is bright, modern and airy, comprising of a lounge-kitchen area, a bathroom with shower facilities, and one double and one twin bedroom. 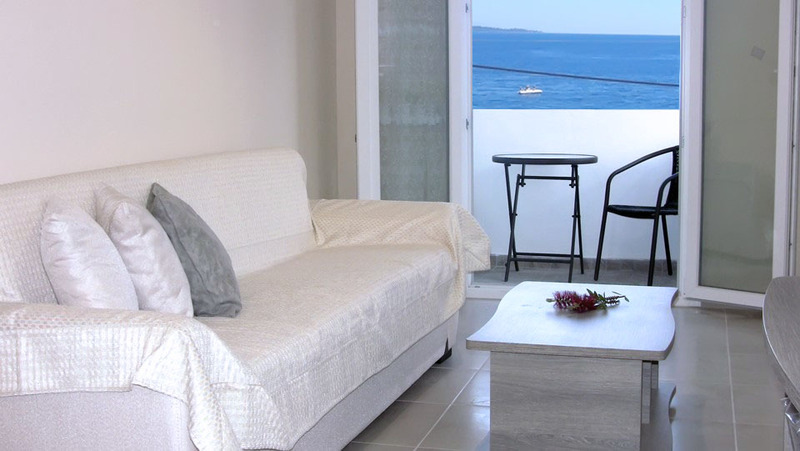 The apartment opens onto a balcony with sea view.